Personalized fitness delivered by professional coaches for outstanding, long-term results. 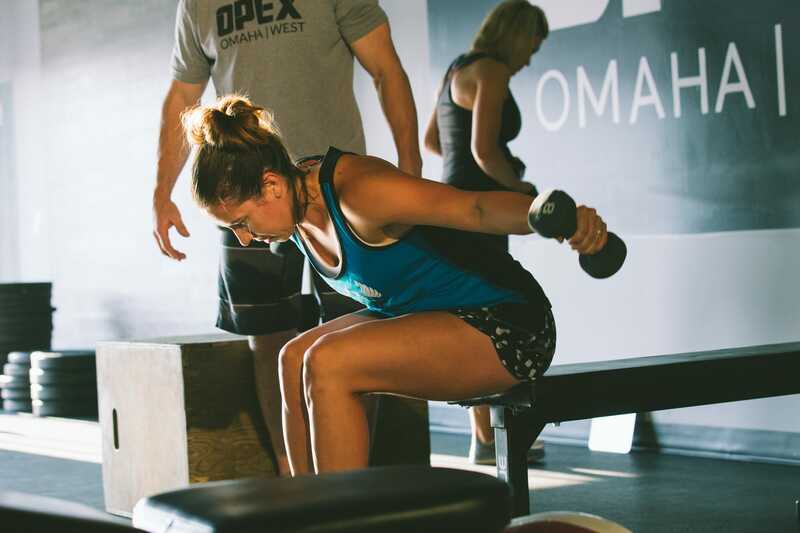 If you live in the Omaha metro and would like to partner with a professional coach, Remote Coaching from OPEX Omaha West allows you to continue to utilize your own gym. If you prefer to work individually with your coach, we provide an option for personal training in a private, one-on-one appointment.